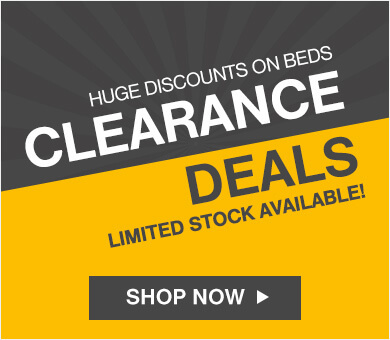 Includes: 2 x Octasense Pillows, 1 x Aloe Vera Mattress Protector, 1 x Clean & Fresh Mattress Spray. 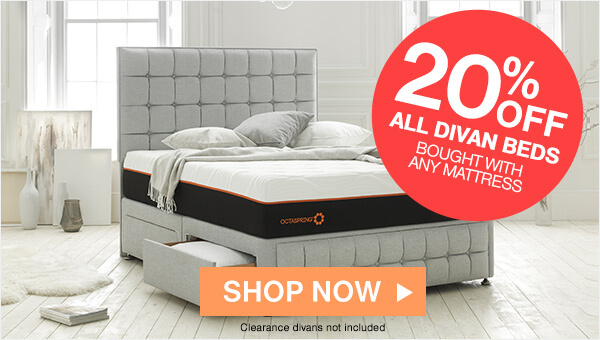 Great value compared to buying separately! 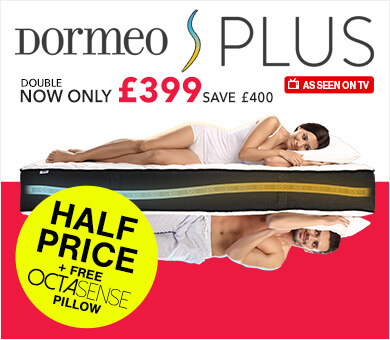 Combines two different support levels in one pillow. 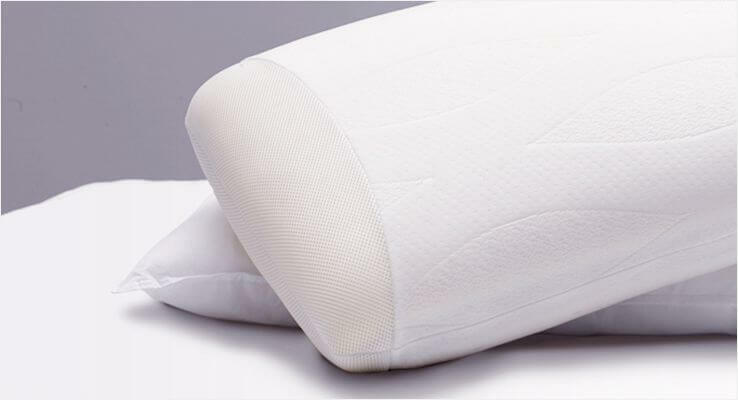 Choose the side with breathable Octaspring® technology for anatomic neck support, or flip and enjoy a classic pillow feel. 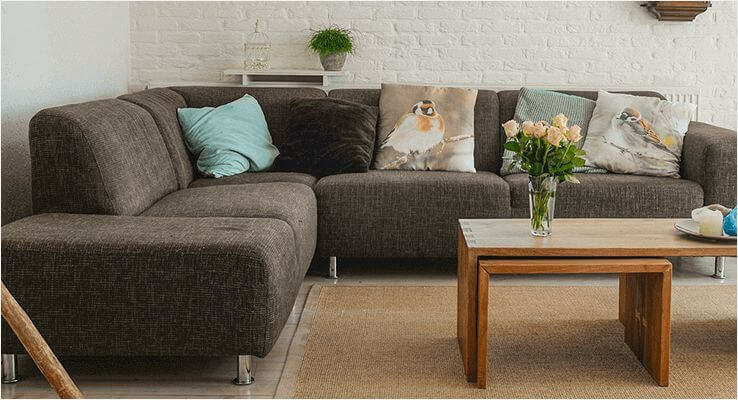 The Clean & Fresh spray can not only be used to freshen your mattress, it is also suitable for carpets and upholstery too! 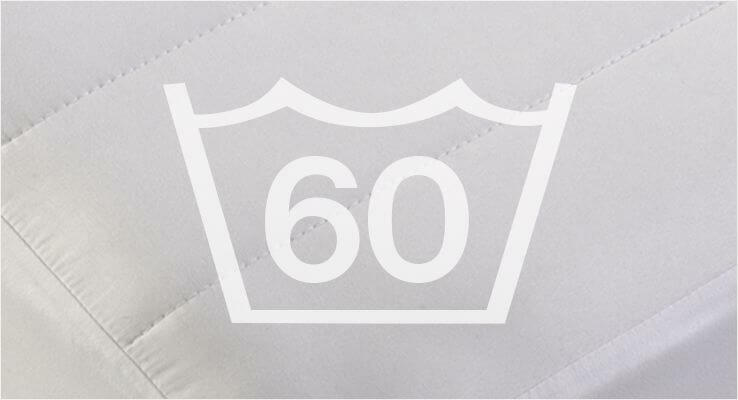 Resealable zipper to give access to the microfibre filling, allowing the sleeper to adjust firmness by removing desired amounts, customising the comfort of their pillow. 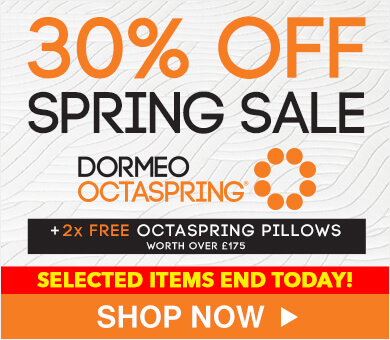 The Dormeo® Octasense pillow, with its revolutionary 2 in 1 design and patented Octaspring® technology, brings the latest innovation in the sleep comfort. 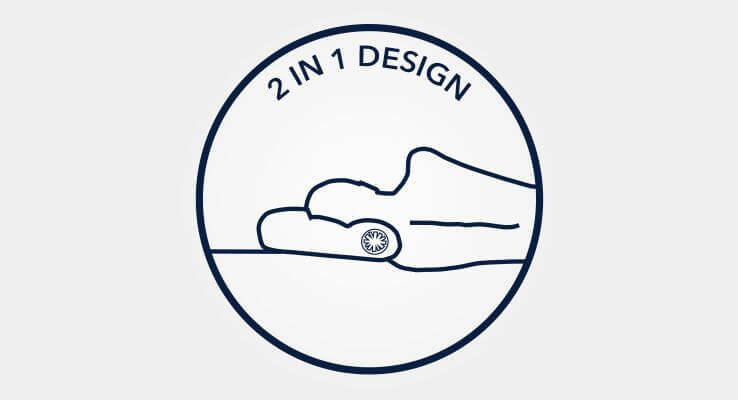 The unique design combines classic and anatomic support in one pillow. 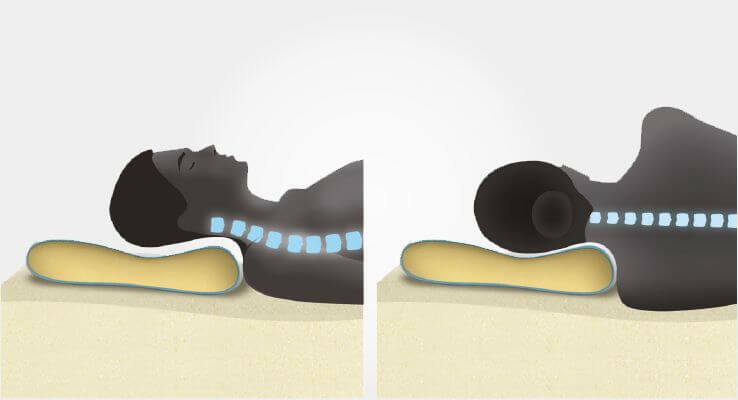 Octaspring® tube technology provides anatomic support through a memory foam tube that adapts 3 dimensionally to your neck & back whilst offering 5x better ventilation vs traditional foam at the same time. 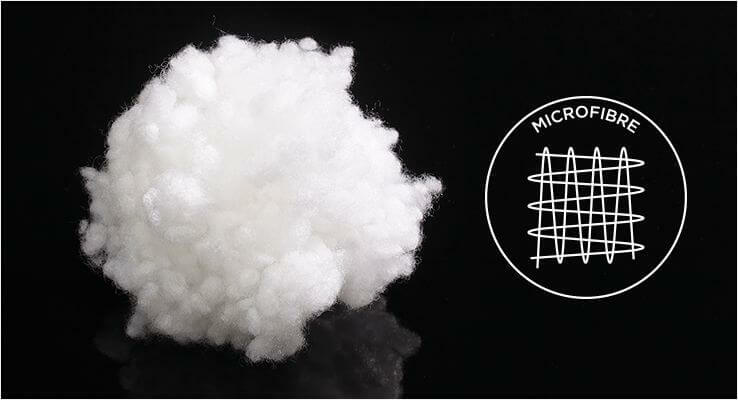 Flip the pillow and enjoy classical deep soft pillow comfort with extra soft microfibres. 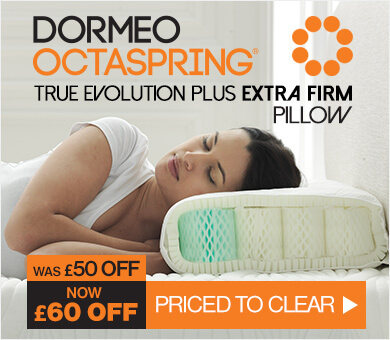 Encased in a zipped chamber, the Dormeo® Octasense Pillow allows users to remove desired amounts of its microfibre filling, giving a fully customised level of comfort. 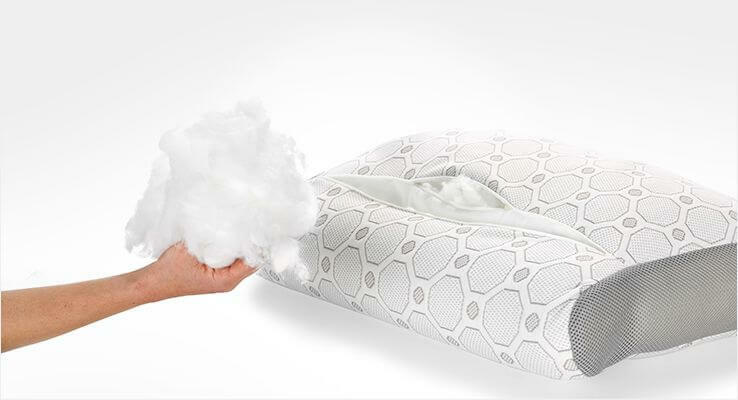 Both parts of the pillow are encased in a plush knit pillowcase with built in airmesh sides, which allow heat and moisture to escape throughout the night. 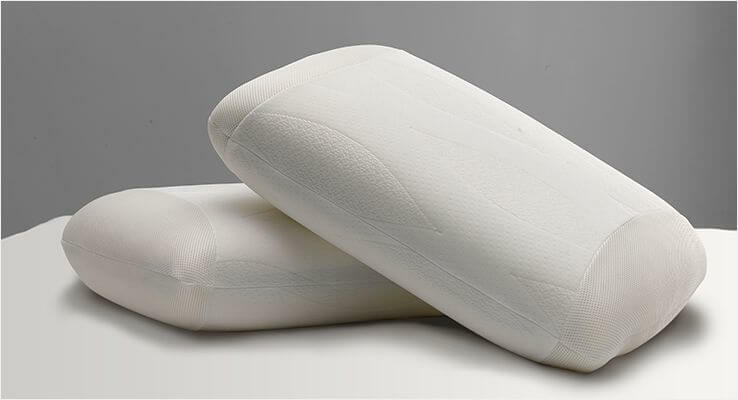 It is also treated with anti-bacterial treatment making ideal for anybody suffering from allergies and, for extra hygiene, the pillow is also machine washable at 40 degrees (please read the washing instructions). 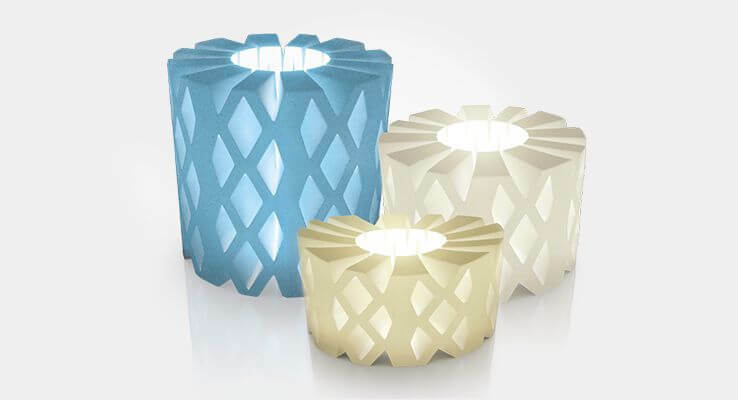 Infused with green tea, the Octasense pillow brings gentle aromatherapy in your bedroom, helping you to relax, unwind and fall asleep in a deep and rejuvenating sleep. 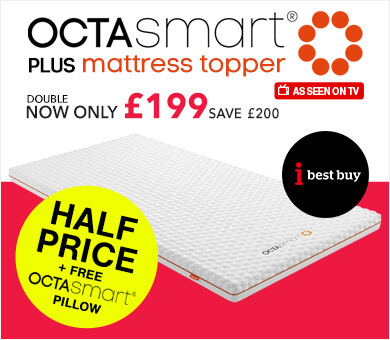 The Octasense pillow is designed to suit everybody, every sleeping position and every pillow preference. 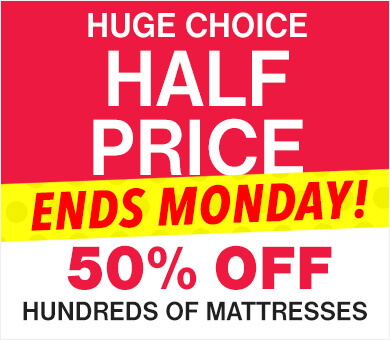 *Saving is calculated against non-sale prices of each individual product.